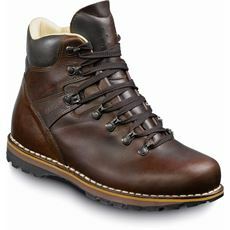 Leather walking boots provide the wearer with comfort, warmth and a waterproof layer wherever you go for a walk and whatever the conditions choose to throw at you. Leather is lightweight enough to be practical while thick enough to stop the cold air and water from chilling your toes during a walk in cold or wet weather. 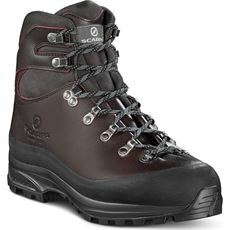 Here at GO Outdoors we’ve got some of the latest men’s summer leather walking boots which are designed to be strong and durable enough to last while enabling the feet to breathe on warm days for supreme levels of comfort. We’ve got various colours, styles and sizes available from the top brands in the industry; so pick yours up online or in your local store today.